Event Tracking – Follow the race on your computer. Both the Port Huron and Chicago starts are on the same day. 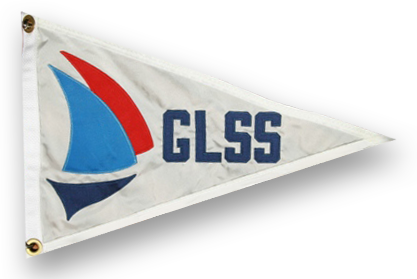 Non-member skippers who successfully complete either of the Mackinac Solo Challenges, and have their finish approved by the Board of Directors will be granted membership in the GLSS.